Part of the locally owned and run Morvan Hotel Group, this hotel is set just a few minutes' walk from the town centre, making it ideal for stays all year round. Guests also have use of the leisure facilities of the Monterey Hotel, just 500 metres away. The Best Western Royal is a distinctive hotel retaining its traditional charm, in a great location, and has a proven record for friendly, professional hospitality. 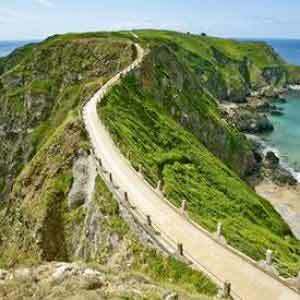 Find our fantastic offers to the Best Western Royal Hotel Jersey below. 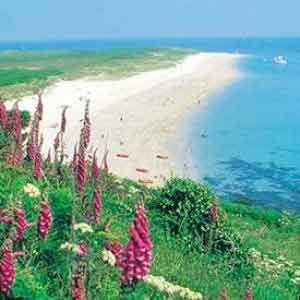 17-30 Aug 19 14-20 Sep 19 if you book by 31 Mar 19 and stay at least 4 nights. Individually decorated standard rooms with flat screen television, telephone, tea and coffee making facilities, WiFi and 24 hour room service. Family rooms also available. Executive room £7, balcony or patio room £10, suite £17. One of the best short breaks I have had in St Helier. The whole package went like clockwork - all transfers punctual, accommodation at Best Western Royal faultless. Your representative, Rachelle, was very helpful in arranging our day trip to St Malo. 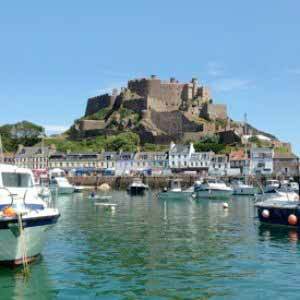 We intend to visit Jersey again in the not too distant future and would certainly look to your holidays again and would recommend you to friends and family. All arrangements for travel including pick up at the airport and hotel were first class. Our Hotel was the Royal Best Western - the food at the hotel was of great quality and even for my husband, a very fussy eater, the choice was wide ranging. The dining room staff were great, courteous and efficient at all times. 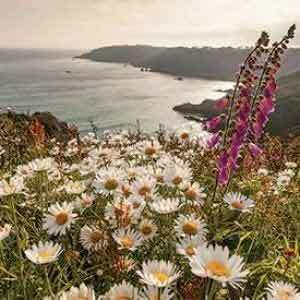 There was lots to do on Jersey, our highlights included the war tunnels and the battle of the flowers.We also sailed to St Malo - a city no visitor to this part of the world should miss! Great holiday - very easy booking with you. The hotel was very good (Best western Royal) and the travel arrangements were also very good. 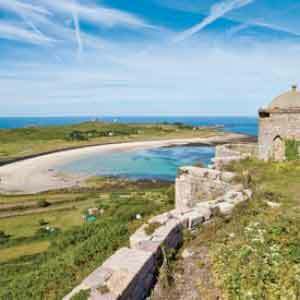 Our holiday in Jersey at the Royal Hotel (Best Western) was really enjoyable and all transport and transfers were without hitch.